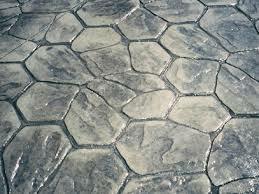 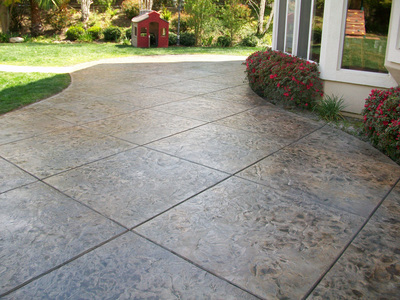 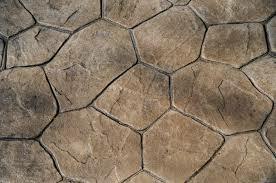 Pattern Stamp is imprinting a pattern or texture on freshly poured concrete. 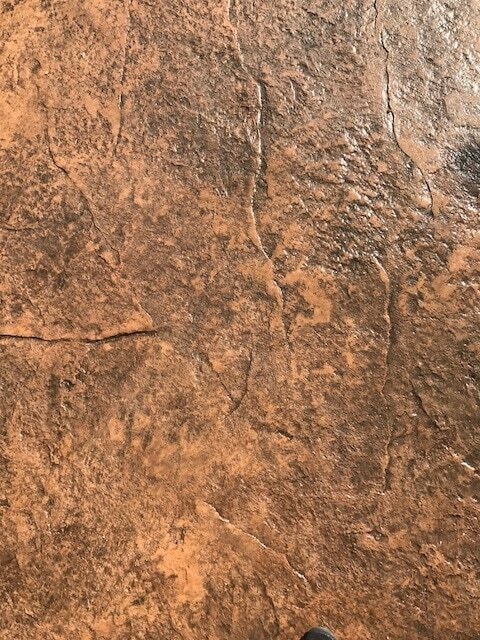 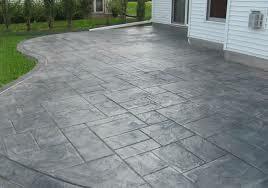 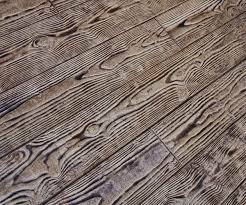 It is stamped to resemble brick, slate, flagstone, tile or wood. There are a variety of patterns and colors to choose from giving each project a specialized, unique and individual look. 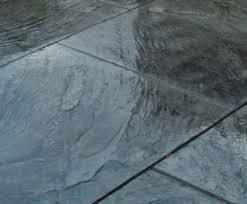 Pattern Stamp does require resealing every 2 - 3 years, depending on the weather conditions. 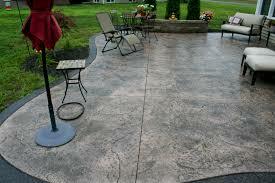 Resealing brings back the natural color and also protects it from the elements.